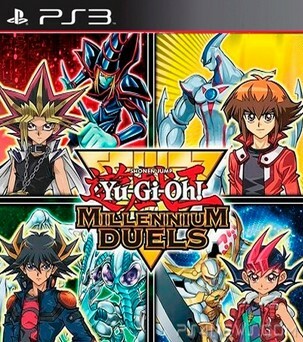 - Includes the latest cards official Yu-Gi-Oh! Trading Card Game. 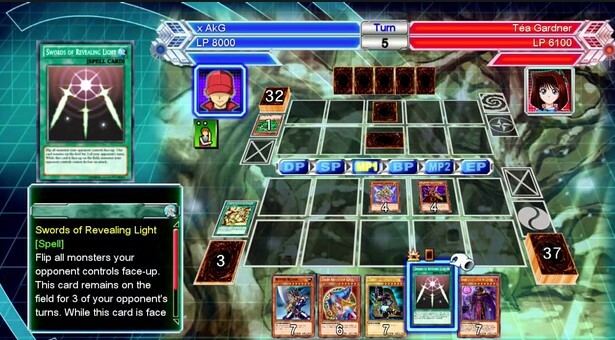 - Compete against the characters of the popular pad serial Yu-Gi-Oh!, Yu-Gi-Oh! GX, Yu-Gi-Oh! 5D's, and Yu-Gi-Oh! ZEXAL. 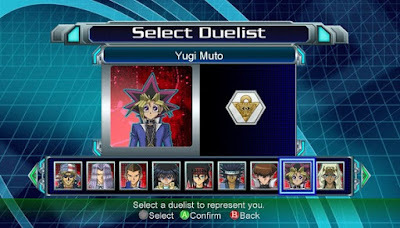 - Battle through Single Player or compete with the 4 player tag duels with text and voice chat . 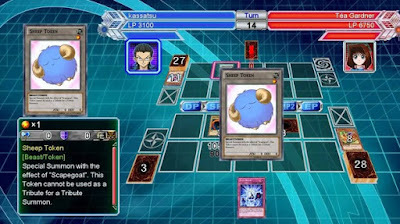 RANK MATCH - Compete against Yu-Gi-Oh! berdue with characters that have the same arrangement of decks and the ability of its own. CUSTOM MATCH - Battle duel with your friends and can completely customize the rules of the game itself.